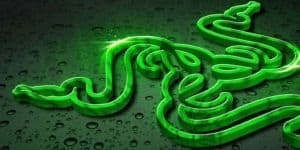 Razer Has Gaming Smartphone In The Works | Nerd Much? This wonderful news if you’re a mobile gamer. 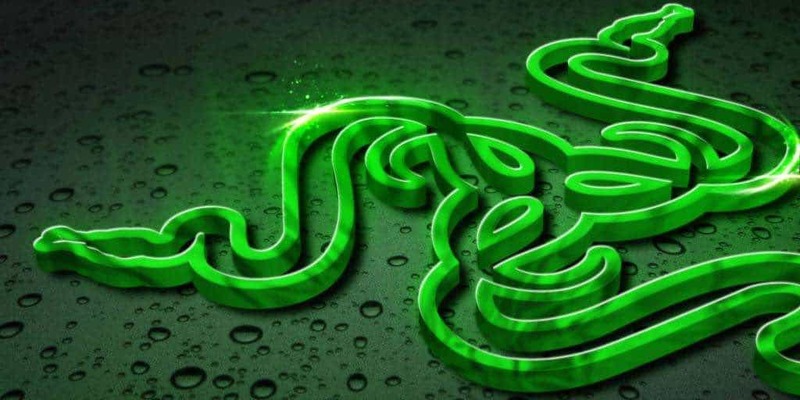 In an interview with CNBC during a segment called Managing Asia, CEO and co-founder of Razer Min-Liang Tan announced that Razer is working on a smartphone specifically for mobile gamers. He hopes that is will come out by the end of year, but it is still very much in development. The CEO does not mention anything specific about the phone, what the operating system will be like or exactly what kind of games it will be supporting. That said, he states that this move is a result of the current popularity of the mobile game market. He certainly isn’t wrong, as Square Enix, EA, and various subsidiaries of Sony have been poking at the mobile market for years, trying to get a piece of that Bejeweled pie. Each have had varying degrees of success. The most successful thus far, would probably have to be Pokémon Go, made by a separate company from Nintendo, but has still made a huge impact on the company. The CEO states that as with all thing, Razer wants to be the first. They were the first to make a true gaming laptop, and he plans on the company being the first to make a gaming smartphone too. This wonderful news if you’re a mobile gamer, as there have been plenty of amazing games debuting there that no one is talking about. Save mobile focused sites, of course, but let me tell you, the indie scene there is growing as we speak. The more commercial games however, they are getting there, but there are currently far too many micro transactions that define those games to make them any fun to play. That said, a phone from Razer will probably be great, but how it will fair with the phone side of things? If their gaming laptops are anything to go by, probably just fine. However, making smartphones is a tough market when no matter what you’re making, you’ll be competing with Samsung and Apple. All I can say is, good luck.